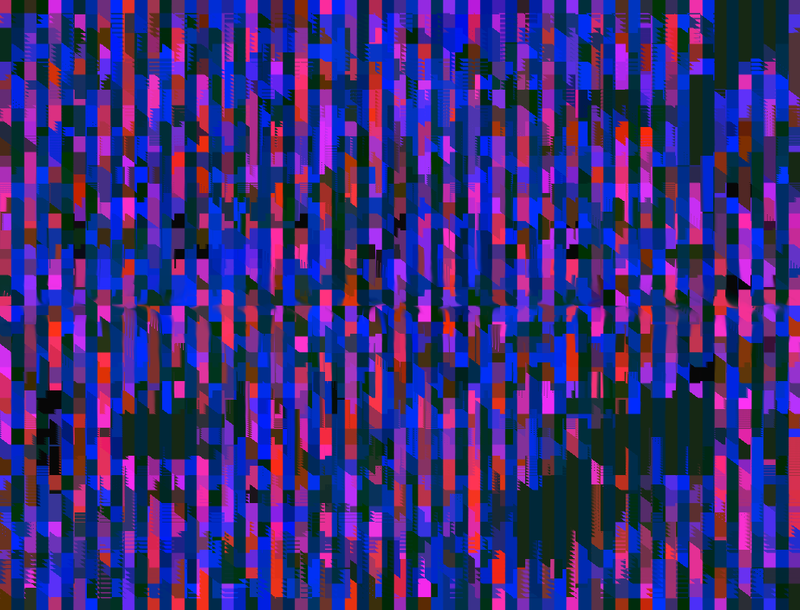 Last night i was developing a patch, kind of open gl feedback with glitch and geometrical transformation. I was able to produce some really ok results, like this. Thats funny, we are working with really different technics, but somehow, we have crosspoints. 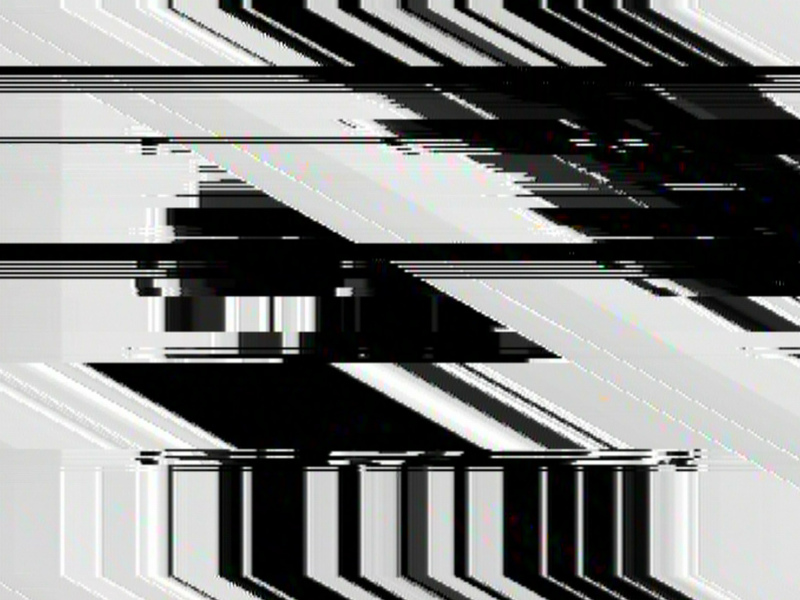 I spent 3 days together with Rosa in Lithuania, and we made a short workshop, we saw each other works, and finally we made a special ‘vj-set’ together. She’s stuff is more then great, her solo set was for me hours of watching and watching. I hope we will collaborate more in the near future. 1. A vernacular of file formats: very important guide to the file formats, for those who are using Quartz Composer, i would suggest to use with Vade’s Glitch File Reader. We tried already, and its awesome. 2. 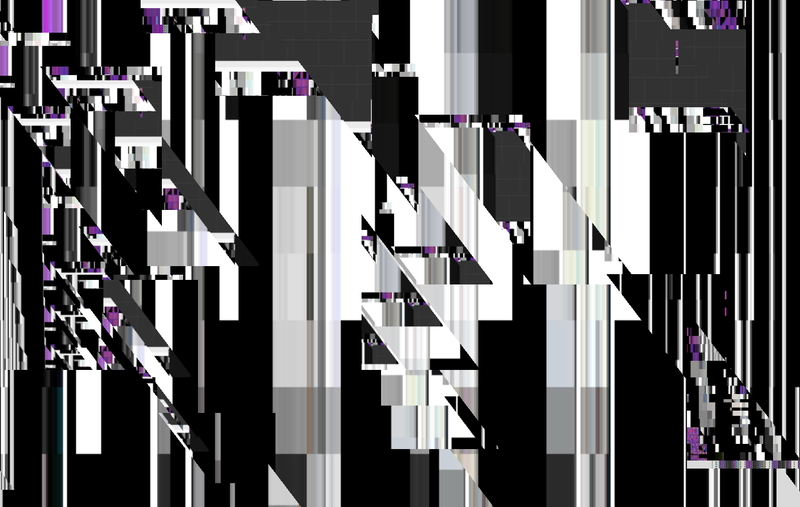 Glitch Studies Manifest: no comment, its impossible to skip.